Home » Competitions » New Competition – Argos Kids Bedroom Furniture to Win! New Competition – Argos Kids Bedroom Furniture to Win! We are big fans of kids bedroom furniture that serves more than one purpose, especially if they include storage space. The selection of kids’ bedroom furniture available from Argos has some great pieces. 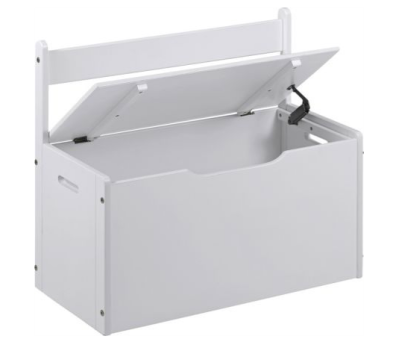 A desk with a lovely, vintage-style hinged lid is perfect as a working space with storage and a toy box that also serves as a bench is perfect. 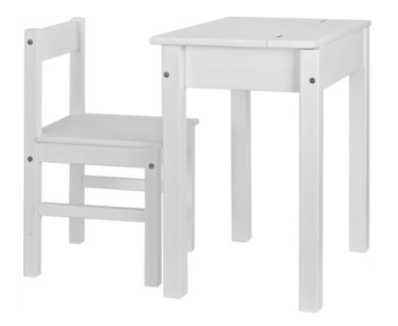 We are delighted to be giving away a Kids Scandinavia Toy Box Bench and a Kids Scandinavia Desk and Chair from Argos to one lucky winner in this competition. To enter, please answer the first three questions in the Rafflecopter box below. You will then be able to generate more entries by completing the other, optional, entry options. The closing date for this competition is Wednesday 12th June 2013 and only entries received on or before that date can be included. The winner will be the first entry, chosen randomly, with the correct answer. Good luck!